Thank you, we have correctly registered your data. 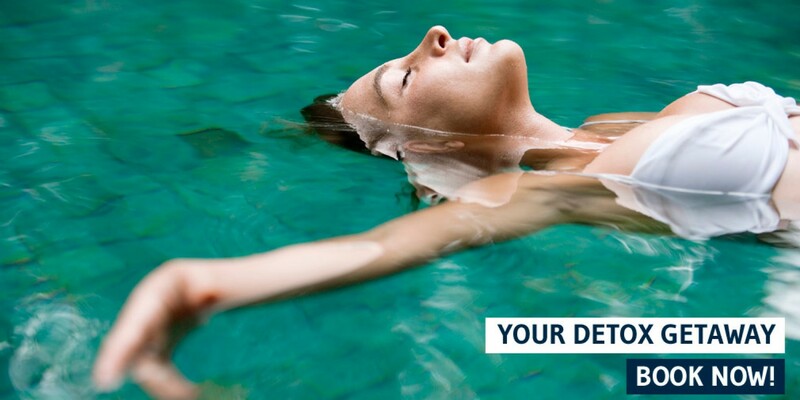 Detox your body and mind naturally and healthily while you enjoy a seaside getaway on the beach in Marbella! 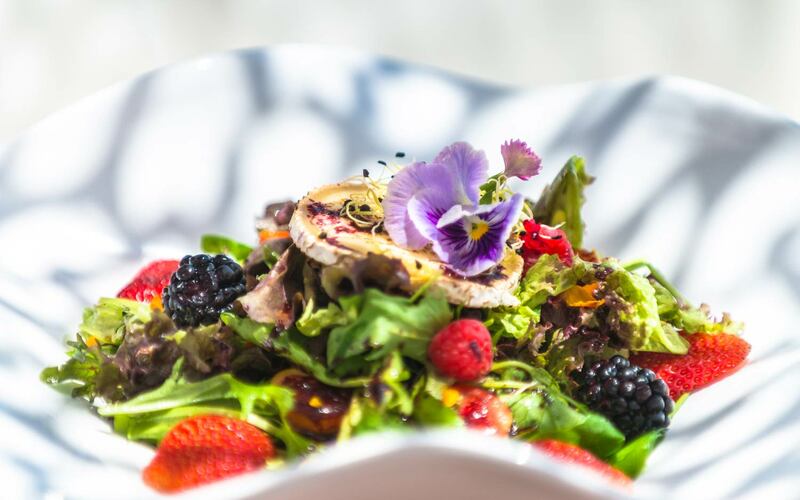 At Amàre Beach Hotel Marbella we have designed a special DETOX plan for you. 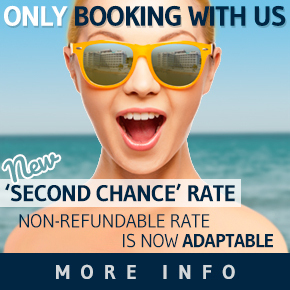 Escape your routine and experience unique wellness! Keep the secret room and a buffet breakfast. One hydrotherapy circuit per person, per stay. Bamboo & Jeju Ritual Treatment (50 minutes) per person, per stay. Healthy menu: lunch or dinner. Includes starter, main course and dessert per day, per person (drinks not included). One detox juice per day, per person. One customised yoga class per day. One bicycle booking per day, per person. Available for 1 or 2 people. Please contact the hotel before arrival to book the classes and Spa treatments. Your skin covers your body as well as your emotions. This is one of the vital truths that will be revealed to you at our Spa by Germaine de Capuccini. What are you waiting for to pamper yourself? he intimate elegance of our “Keep the Secret” room is about to put you to the test. You won’t be able to resist sharing thousands of photos. You’ll feel like every instant deserves thousands of likes. 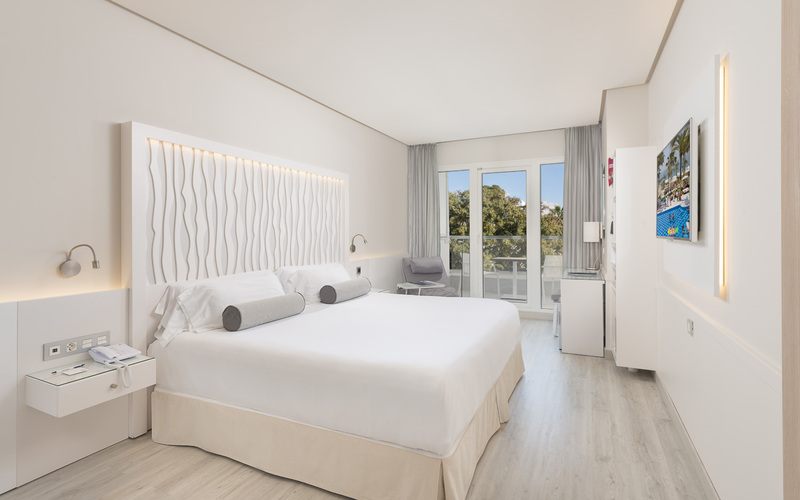 There are plenty of unique emotions to feel at the Amàre Beach Hotel Marbella. Are you sure you want to keep the secret? Discover the enigma of “Keep the Secret”: Its exclusive decoration and its side Mediterranean views will give you plenty of reasons to sing and dance to the beat of your tunes, selected and listened to through the Bluetooth speakers available in this room. Experience it! An exotic extrasensory exfoliating treatment that transports you to the island of Jeju. Intoxicating your body and soul in renewed freshness. Its magnificent antioxidant properties and beneficial minerals seal the skin and leave it looking hydrated and extraordinary luminous. The normal price of this ritual is €95. The healthiest and most appetising ingredients of Mediterranean diet stand out in traditional recipes and the innovative chef’s creations. Take delight in them not only for breakfast, we highly recommend you Mare Nostrum dinners. 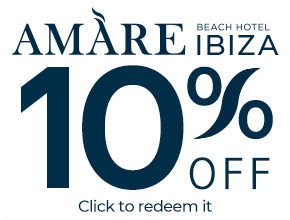 Lunches are served at Amàre Beach or Amàre Lounge, and dinner at Amàre Lounge.